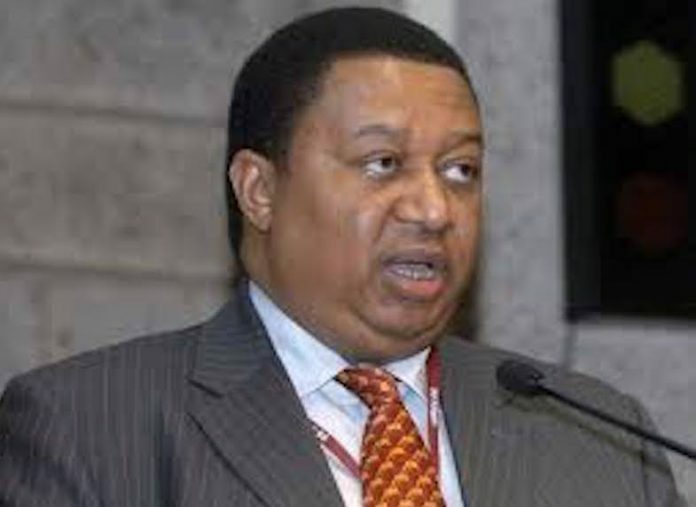 The Secretary General of the Organisation of Petroleum Exporting Countries (OPEC), Dr. Mohammad Barkindo, has said the exporting group is not in the business of fixing oil prices. This is coming as the group and its allies such as Russia have set up a new alliance but decided against creating a formal body to avoid falling victims to the United States anti-cartel legislation. A committee of the United States House of Representatives had last Thursday approved an anti-cartel legislation, known as the ‘No Oil Producing and Exporting Cartels Act’, or NOPEC, that would open up the members of OPEC to antitrust lawsuits. “It would be a misjudgment to accuse us of such,” he said on the sidelines of an energy forum in Cairo, Egypt. “OPEC is an open, transparent organisation focused on assisting the oil markets to remain in balance on a sustainable basis, which is a fundamental requirement of investors,” Barkindo said. “The international oil industry needs market stability to plan and invest in a predictable manner in order to guarantee future supplies,” he added. OPEC and a group of non-OPEC countries including Russia, an alliance known as OPEC and its allies, are reducing oil output in 2019 to avoid a potential supply glut that could weigh on prices. A similar action in 2017 got rid of an earlier supply glut. Apparently scared by the United States anti-cartel legislation for the oil industry, OPEC and its allies such as Russia have drafted a new cooperation charter but decided against creating a formal body, at least on paper. A draft of a document – setting up a new alliance and dated January 2019 – and seen by Reuters carefully avoids any mention of sensitive issues such as oil prices, market share and production cuts. OPEC and Russia have been cutting production together to support prices since 2017, after clinching a deal in December 2016, in moves that have provoked criticism from United States President Donald Trump. The new draft said OPEC and Russia will discuss creating “a mechanism” rather than “an organisation” when they meet in April 17-18 in Vienna, calling for the creation of an “Alliance of Oil Producing Countries”. “It looks genuine. It’s also been updated since,” an OPEC source said without giving any further details. The objectives of the alliance are listed as setting up “an intergovernmental platform to facilitate dialogue” and “further strengthen the collaboration in the formulation of policies aimed at promoting oil market stability”. The objectives are due to be achieved by promoting a better understanding among its members of energy market fundamentals as well as “permanent dialogue among oil producing countries”, according to the document. Russia is not an OPEC member and has said it does not intend to join the organisation on a permanent basis. OPEC and Russia jointly produce more than 40 per cent of the world’s oil. The idea of an organisation of OPEC and non-OPEC countries has been mooted since joint efforts to stabilise oil prices have come to fruition. Russian Energy Minister Alexander Novak said in December 2018 a joint OPEC and non-OPEC structure seemed unlikely due to the additional red tape it would create as well as the risk of U.S. monopoly-related sanctions. The draft document also foresees ministerial meetings twice a year and regular encounters of technical experts.